Winning Band to Open for Pitchfork Music Festival Act at the Fernet-Branca After Show in Chicago. The contest kicks off regionally, calling all bands in Atlanta, Austin, Chicago and Florida to upload videos of their best original performance at http://apps.facebook.com/fernetbrancabandfest to enter. Starting May 28th, fans can view and “Like” their favorite performance videos. The three bands with the most Facebook votes within each geographic region will win a semi-finalist prize of $500 and advance to compete in a local Fernet-Branca Battle of the Bands. 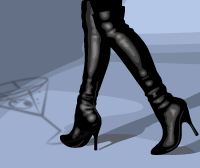 For more information on the Fernet-Branca Band Fest contest, visit www.facebook.com/fernetbranca . 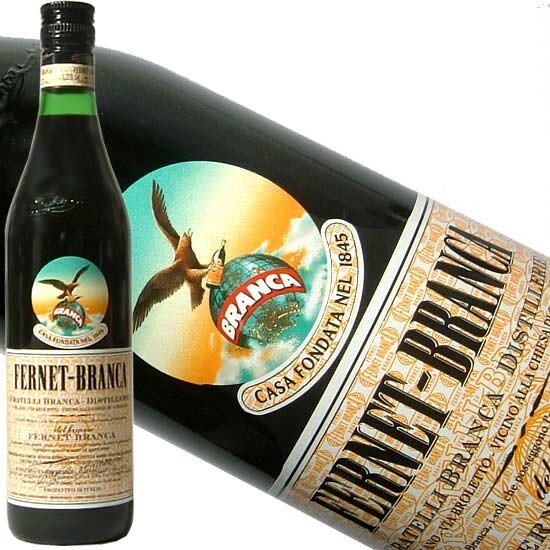 About Fernet-BrancaFernet-Branca is a classic Italian wine-based liqueur also known as a digestivo or amaro among the wine and spirits cognoscenti. Created in 1845 by Bernadino Branca, this unique spirit is enjoyed throughout the world in a variety of ways and more importantly is a favorite among bartenders and mixologists who embrace the uniquely bitter taste of Fernet-Branca. The production and distribution of this spirit is still managed by the Branca family through the Fratelli Branca Distellierie S.r.l. In the U.S. Fernet-Branca is imported by Infinium Spirits. About Pitchfork Music Festival Since 2006, the Pitchfork Music Festival has been the most thoughtfully curated and forward-looking annual festival in the United States. The festival is an extension of Pitchforks’ mission to help fans discover the best in new music, with an overwhelmingly positive, affordable and community-oriented atmosphere that embodies the best of the music underground. Set in the heart of Chicago’s West Loop neighborhood and with a daily sold-out attendance of 20,000 fans, the 2012 festival features headliners Feist, Vampire Weekend, Godspeed You! Black Emperor, Beach House, Danny Brown, Real Estate, Hot Chip, Grimes, Wild Flag and dozens more.